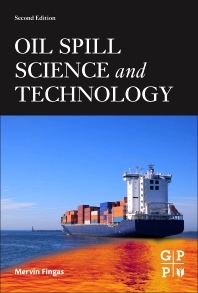 This updated edition combines technology with case studies to identify the current state of knowledge surrounding oil spills that will encourage additional areas of research that are left to uncover in this critical sector of the oil and gas industry. Great! I'm going to use it in my Spills course!